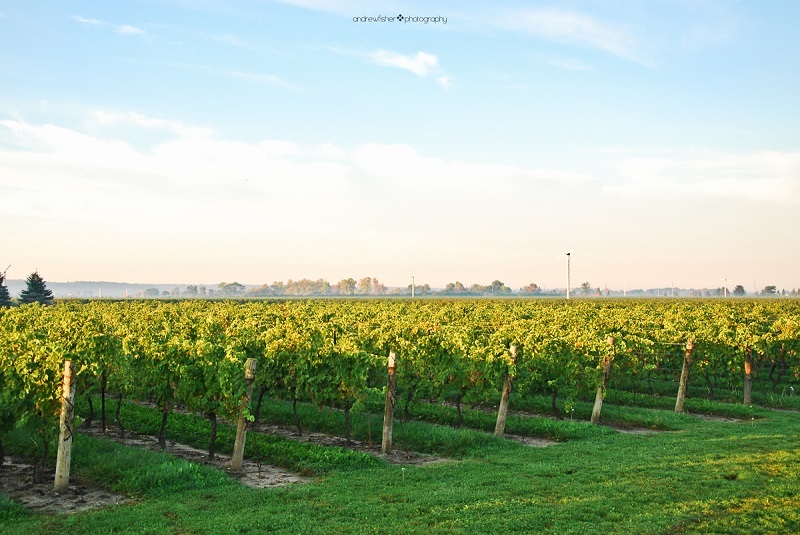 Niagara Vintage Wine Tours is Ontario’s top rated wine and culinary experience and tour company as rated on TripAdvisor since 2009. They were inducted twice to TA Hall of Fame for excellence in customer service. Known as the 'Wine Smart People™' They have become Niagara wine region’s wine experience specialists. 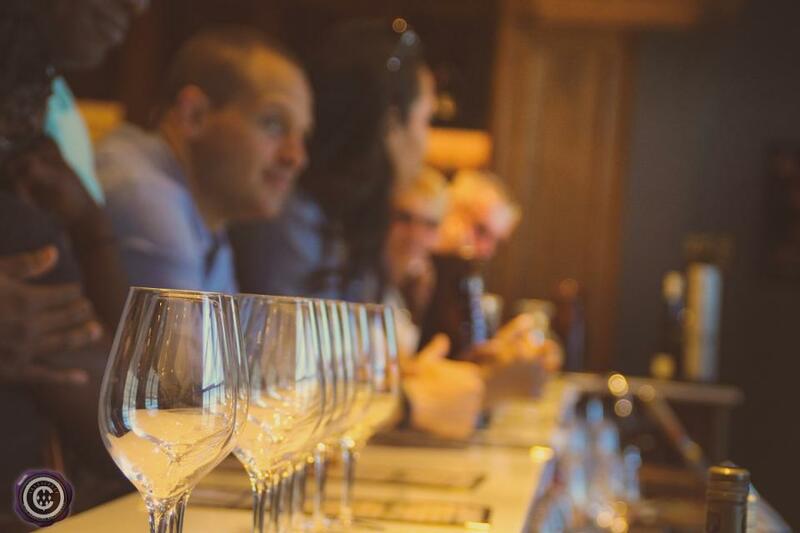 NVWT provides educational and professional wine experiences led by trained industry guides while offering many diverse tours to accommodate individuals or groups and educate not only on wines but also, the wine region. 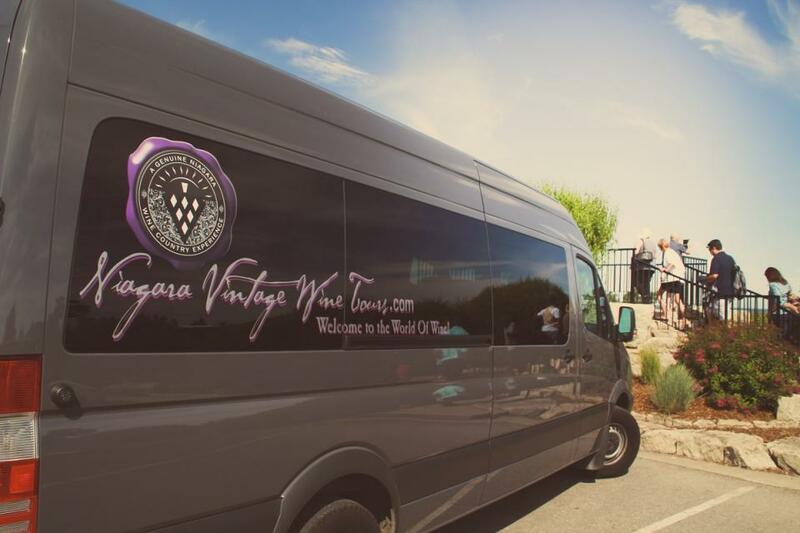 Full service includes return transportation from accommodations in Niagara Falls and Niagara on the Lake.Niagara Vintage Wine Tours offers unique tours which run daily, all year round! Select from winemakers dinner tours, food, beer & wine tours, private tours & so many more! Rescheduling not available for no-shows. No refunds. Any changes to reservation must be done one week prior to tour date.